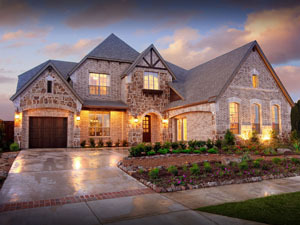 Currently there are more than 3000 new homes in the North Texas MLS (Multiple Listing Service). Don't let the low inventory of preowned homes stop you from making a move! I've compiled a list of builders in the Dallas-area for you to look through. 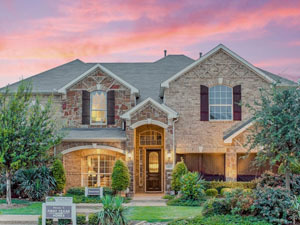 Beazer Homes - Homes in Frisco, Little Elm, McKinney, Prosper, etc. 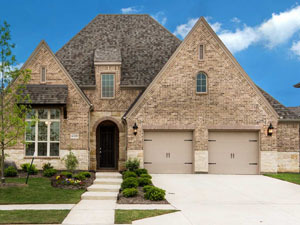 Drees Homes - Homes in Allen, Frisco, Little Elm, McKinney, Prosper, etc. 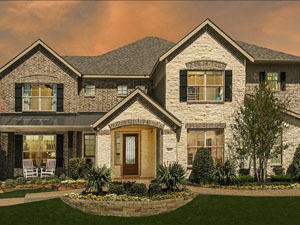 First Texas Homes - Homes in Frisco, Plano, McKinney, Prosper, etc. 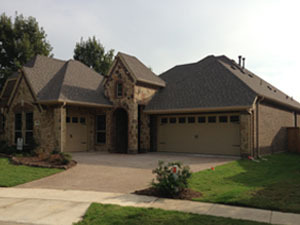 Highland Homes - Homes in Frisco, Plano, McKinney, Allen, Little Elm, Prosper, etc.